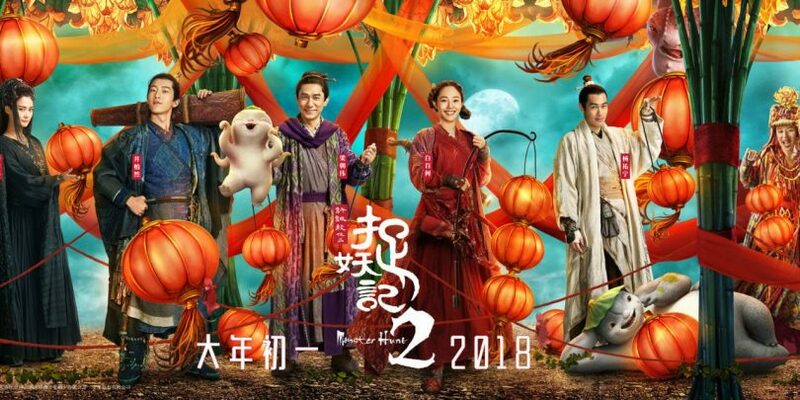 Monster Hunt 2, directed by Raman Hui and stars Tony Leung, Bai Baihe, Jing Boran and others, and it is a bright, colorful carnival of fun and excitement that every person is going to enjoy. 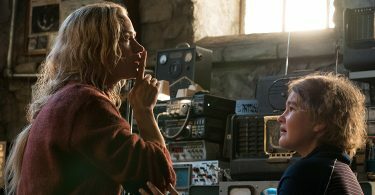 It is an epic that is made with heart, and the craft is so beautiful that everyone who sees the movie is going to come back from the theater with a big smile on their faces. The tale of the cute Wuba on his journey to the monster world, is full of incident, some of which are so innovative and hilarious that you can’t help but marvel at how the makers came up with it. The special effects might seem weak to some, but it still doesn’t take away from the charm of the movie. All the actors are great in their respective roles, with Tony Leung excelling his with ease, while Bai Baihe is convicing in her role as well. The supporting cast is also very good, although some of them might seem like stereotypes, they’re still performed well enough to forget the quality of writing. So, you should definitely check out the movie, since Raman Hui knows how to charm the audiences, and make them wonder about the existence of a beautiful, terrifying place like the monster realm. It is so beautifully imagined, with details popping on the screen that are realized in the most amazing manner. This is must watch with your family and friends and tell others to go and savor the spectacle too. It is gorgeous.